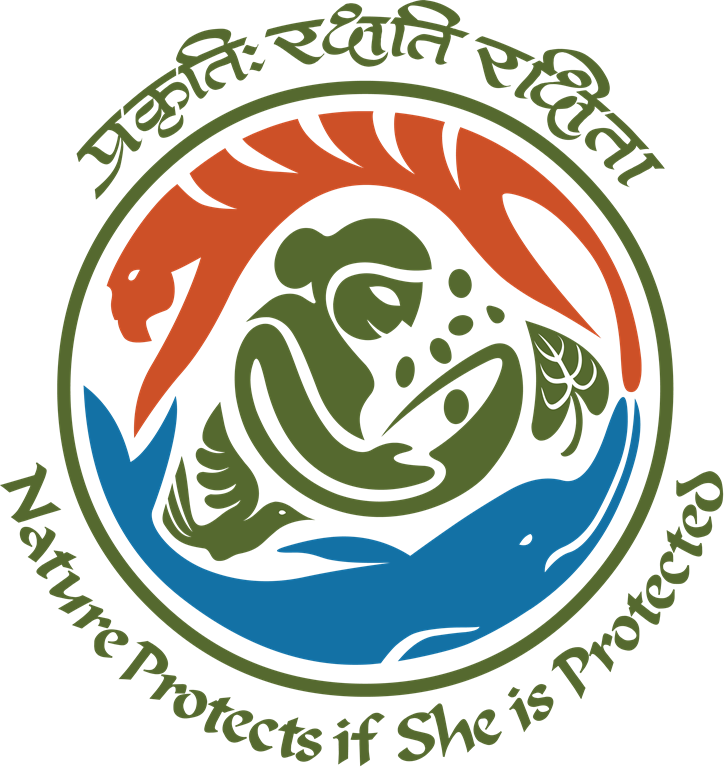 World Wetlands Day is celebrated every year on 2nd February. This day marks the date of adoption of the Convention on Wetlands on 2nd February 1971, in the Iranian city of Ramsar. Each year, various Government agencies, Non-governmental organizations, and groups of citizens at all levels of the community, take advantage of the opportunity to undertake actions aimed at raising public awareness of wetland values and benefits. 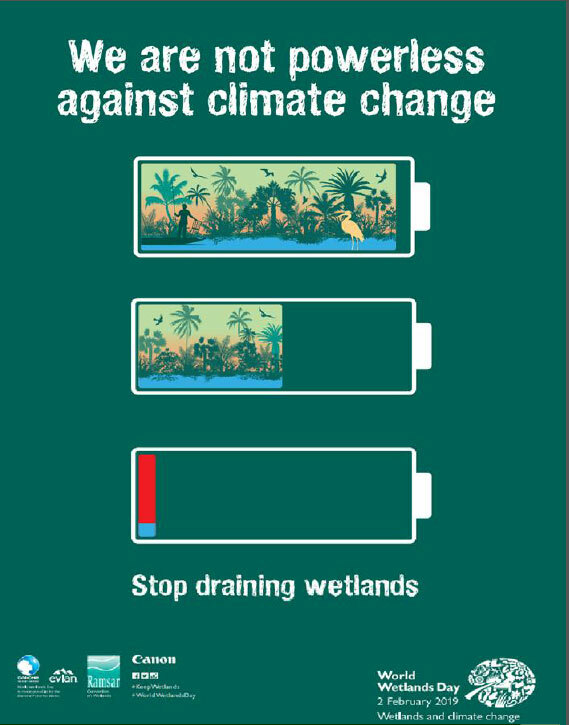 This year, the Standing Committee of the Ramsar Convention on Wetlands has approved “Wetlands and Climate Change stating we are not Powerless against Climate Change” as the theme for World Wetlands Day. National Science Day is celebrated all over India with great enthusiasm on 28th February, every year, in order to commemorate the invention of the Raman Effect in India by the Indian Physicist, Sir Chandrasekhara Venkata Raman on the same day in the year 1928. 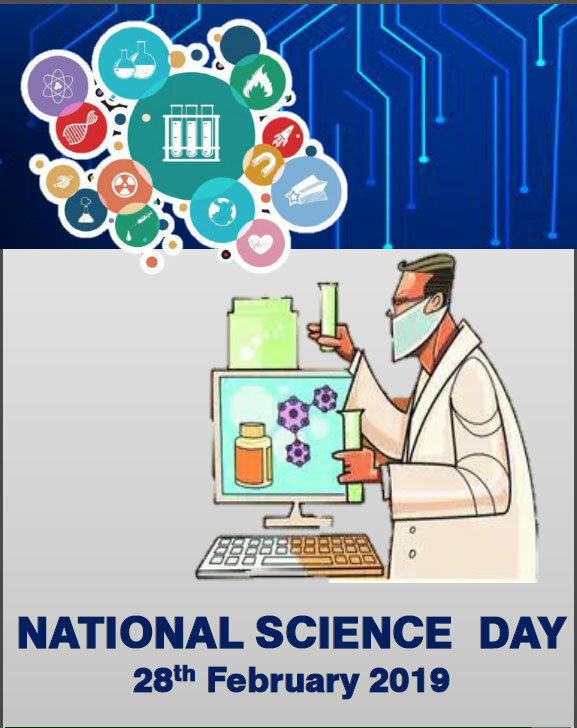 The basic objective of observation of National Science Day is to spread the message of importance of science and its application among the people. Theme for the National Science Day 2019 is Science for the People and the People for Science.